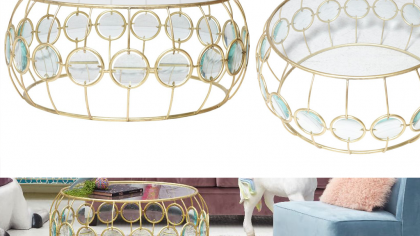 You can change the way that this layered white coffee table looks at any time. When you change the way it looks you also change the way it functions. Use it as a flat square surface or creates a shelf like layers. This is a great centerpiece for any room that is sure to draw attention. The table is very lightweight, durable and versatile. It is made of high-quality MDF and it is very easy to use. 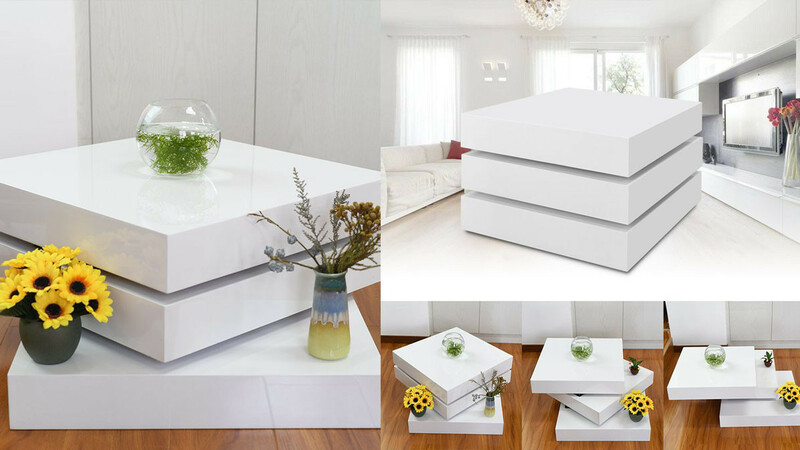 You are sure to find the versatility of this layered white coffee table to be very convenient. A great idea for a family room or any room that is used for multiple purposes.